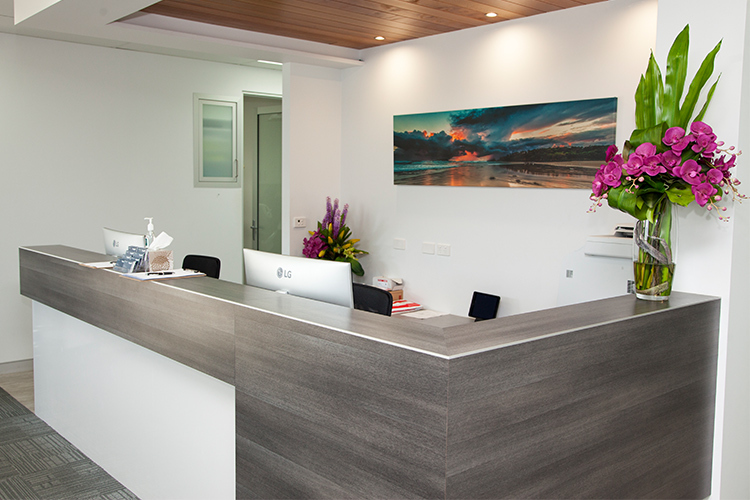 Established in 1969, Coastal Dental Care Kingscliff has been the Kingscliff dentist providing the local community with high-quality dentistry ever since. Our practice features six modern dental surgeries. As a result, we are able to provide an excellent patient experience. We are located in the Kingscliff Professional Centre at Pearl Street with convenient undercover parking for our patients. We are proud members of the Kingscliff community and our team also actively participates in local activities and events. Moreover, we are passionate about giving our patients top quality dental services. Coastal Dental Care Kingscliff is preferred provider for BUPA, HCF, nib first choice, and Medibank Private. We accept the Veteran Affairs Gold Card and Medicare’s Child Dental Benefit Schedule (CDBS). Please call our friendly team if you have any questions or book your appointment online today.